Wedding Catering | Catering in St. Petersburg | AmicisCatering.com | Amici's Catered Cuisine, Inc.
Say "I Do" in style with help from Amici's Catered Cuisine. Our Tampa catering services bring your wedding dreams to life by offering unique cuisine options and delicious flavor combinations your guests will love. With more than 34 years of experience, we are well equipped to bring our professional services to your big day of any size. 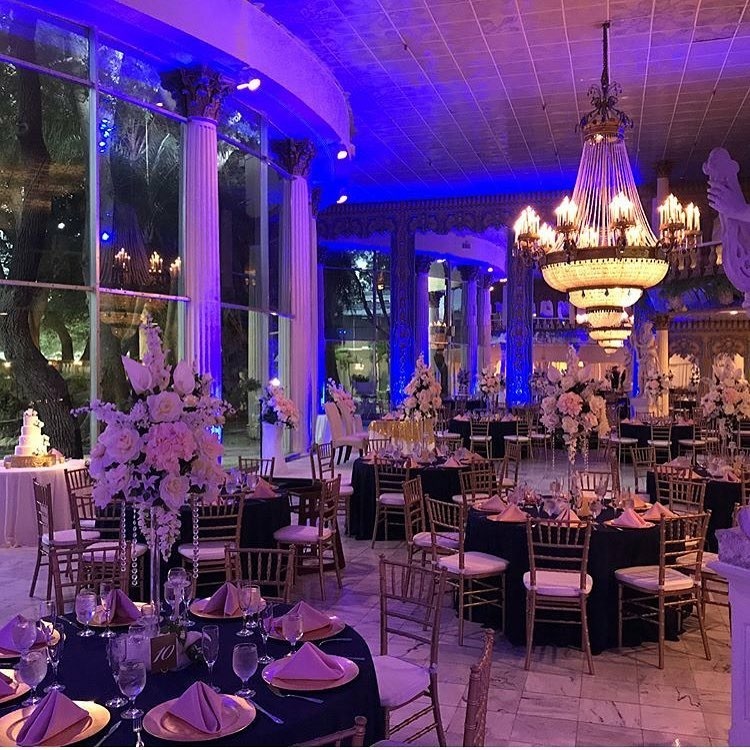 Let us eliminate the stress associated with wedding catering in St Petersburg, FL, by keeping your guests happily full and creating a marvelous setting for your reception. Whether you are looking for catering companies in Tampa for your romantic wedding reception or your casual cocktail party, our skilled staff can help create the event of the year that your friends and family will remember for a lifetime. When it comes to your wedding, our wedding planners believe that a happy wife is a happy life, which is why we offer a plethora of menu items. From exquisite fish dishes to delicious barbecue, our options will pair great with your wedding theme. Amici's Catered Cuisine coordinates catering for romantic, elegant, and memorable ceremonies and receptions, but our expertise doesn't end there. We're able to accommodate groups of every size, and we offer a wide variety of menus. Whether you're interested in an elaborate sit-down dinner or a casual cocktail party, we'll design and prepare your menu down to the last detail. Our wedding planners can assist you in finding the perfect venue for your special day, as we are a preferred wedding caterer at more than 100 banquet halls in the area. We specialize in creating an ambiance that is unique to you and only you. From your initial inquiry to the moment the last guest departs, we'll be there to manage every detail. Discover what satisfied clients are saying about our services. Be sure to check out our testimonials to find out what brides like you loved about our approach to catering and decoration. Contact our wedding catering crew to discuss your ideas for your big day. We serve clients throughout Tampa Bay, Florida, and the surrounding areas. 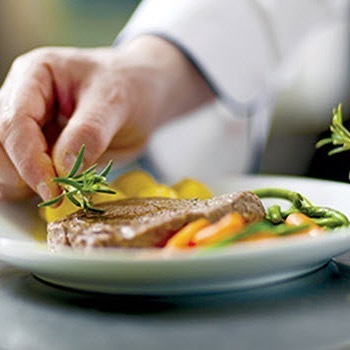 Many of our amazing menu selections can be sampled, and it is expected that you bring along your significant other to ensure that both of you are on the same page when it comes to what food items will be offered to your guests. Nothing is more rewarding than sampling and being able to make a menu that reflects both of your unique tastes. Food can make or break the enjoyment at a wedding for guests, so make sure to keep your guests happy and satisfied by offering them delicious treats from Amici's Catered Cuisine. Complete the form to indicate your interest in a Date Night at Amici's. One of our staff will contact you to sort out the details and book your invitation.